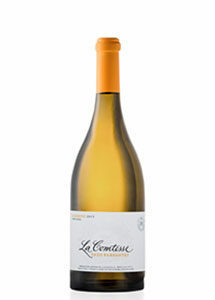 9.45€ Bottle 75 cl Tax incl. Serving Temperature: 8-10º C. Graduation (% vol. ): 13º. 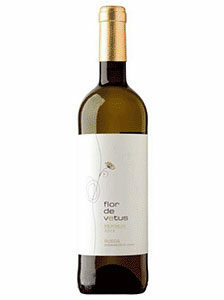 Wine made from a careful selection of Viura and Verdejo grapes from our own vineyards. After a light pressing in which the flower must is obtained, it is transferred to light stainless steel tanks where the grape skins are macerated with the must itself in order to obtain the maximum aromatic potential. 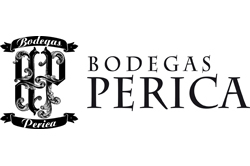 Once this process has been carried out, the must undergoes alcoholic fermentation in new French oak barrels, followed by ageing on lees for approximately four months, a pale golden yellow wine with a powerful, clean and fresh nose, first very fruity sensation with notes of pineapple and banana over a background of fennel, then giving way to notes of vanilla and roast. In the mouth it is unctuous, fresh and long, where its fruity character stands out again in perfect harmony with the toasted wood. 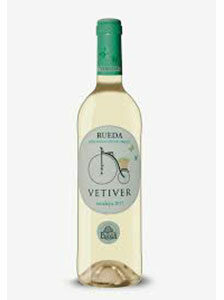 Wine of pale golden yellow color, in powerful nose, clean and fresh, first very fruity sensation with notes of pineapple and banana on a background of fennel, to leave step later to notes of vanilla and roast. In the mouth it is unctuous, fresh and long, where its fruity character stands out again in perfect harmony with the toasted wood.